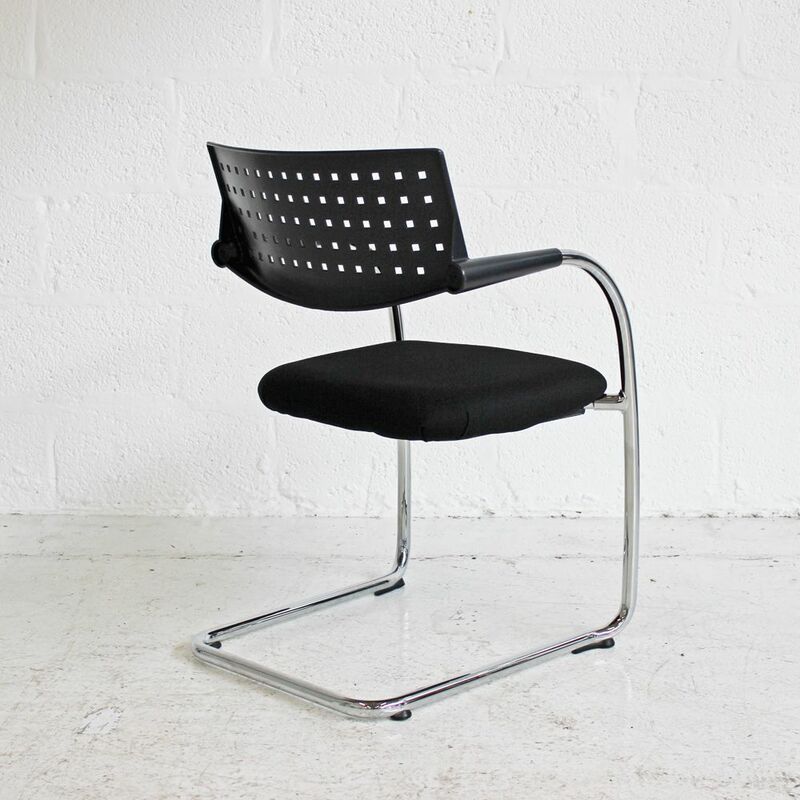 This stylish cantilever chair features a chrome frame on which a black seat pad sits with a black perforated plastic back rest. 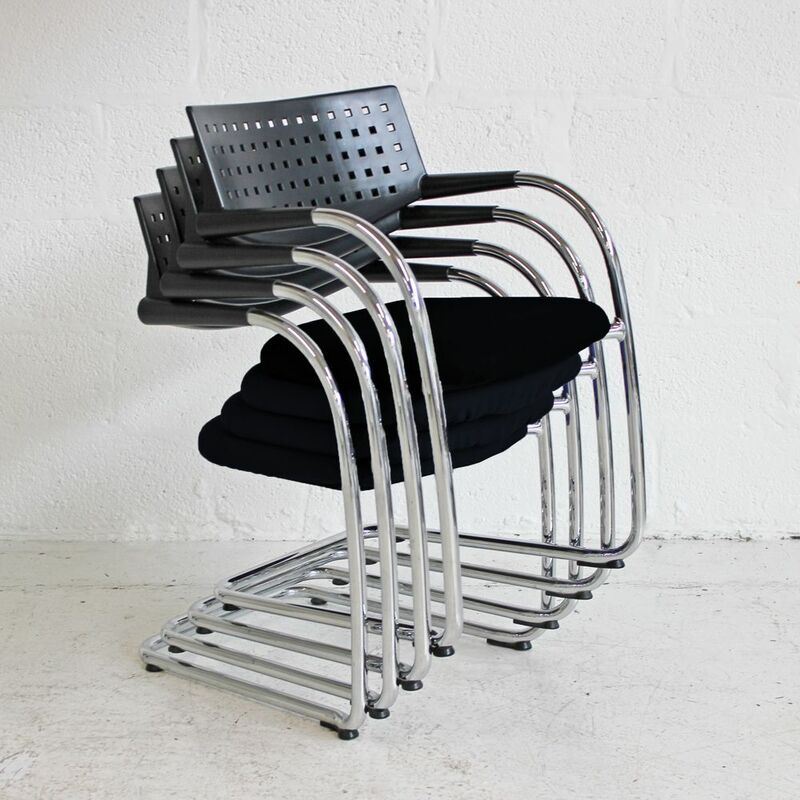 The chrome cantilever frame allows for stacking, meaning that these chairs may be neatly tidied away when not in use. Antonio Citterio started design in office in 1972 and graduated in architecture in 1975. He began to work as a designer and consultant in the field of industrial design, before joining Terry Dwan as a partner at Studio Citerrio/Dwan. The Italian designer and architect knows how to combine timeless elegance with unsurpassed comfort. 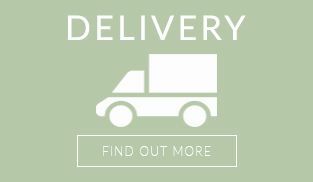 He has worked with Vitra regularly over 25 years to create a variety of designs which include the AC One Task Chair, the Vitra Visa Soft, The Grand Repos with ottoman and many more. 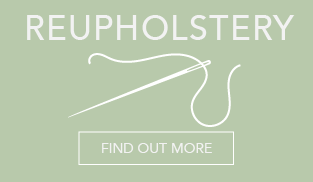 All items are fully Serviced, refurbish and upholstery cleaned, we do not compromise on quality. 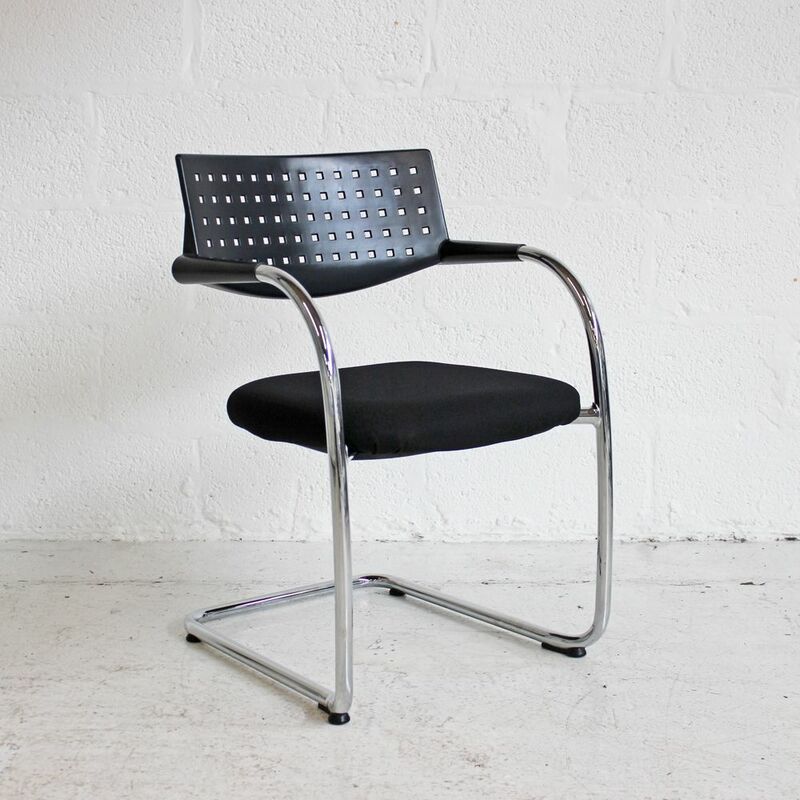 If you're looking for quality used restaurant chairs like this stacking meeting chair then Barkham Office Furniture is the place to visit. 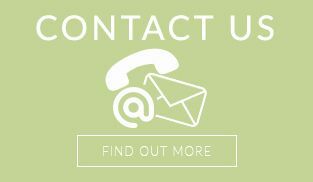 For more information on the cantilever chair please don't hesitate to get in touch.